The Law Offices of Joseph G. Pleva provides legal advice to guide clients through the Chapter 13 bankruptcy process. Chapter 13 bankruptcy enables individuals who receive a regular income to develop a plan to repay their debts in installments over three to five years. A few types of borrowers who may benefit from filing for Chapter 13 bankruptcy are those whose homes or vehicles are at risk of foreclosure or repossession, those with excessive income tax or student loan debt, and anyone owing criminal fines, traffic tickets, or past-due child support. Borrowers whose income is too high to file for Chapter 7 may qualify for Chapter 13 bankruptcy. For more information on bankruptcy, check out these common bankruptcy myths. Under Chapter 13 bankruptcy, borrowers work with an attorney to create a plan that highlights how debts, liens, assets, and liabilities will be dealt with. The borrower usually gets to keep his property, although creditors are usually repaid less money since the borrower can’t afford to repay the amount in full. Chapter 13 bankruptcy stays on individuals’ credit reports for up to seven years, but sometimes borrowers begin getting new credit accounts after their plan is confirmed. However, some borrowers who have declared bankruptcy have trouble obtaining new credit accounts after the filing due to the risk associated with bankruptcy. Joseph G. Pleva is an experienced bankruptcy attorney who would be proud to guide you through the bankruptcy filing process. Our staff is dedicated to getting to know each client and their specific circumstances, so we’ll create an action plan tailored to your best interests. Call the Law Offices of Joseph G. Pleva today to schedule a free in-person meeting, video chat, or telephone consultation. Chapter 7 bankruptcy gives debtors a fresh start by eliminating many of their debts, including credit card bills, personal loans, medical bills, and wage garnishments. Debtors must meet certain income criteria to be eligible for Chapter 7 bankruptcy; those whose income level makes them ineligible may qualify for Chapter 13 bankruptcy instead. Some filers whose income exceeds the state’s median income may be eligible depending how much “excess” money is left over to repay debts after taking into account their necessary living expenses. With a few exceptions, all debtors must participate in a credit counseling course with a government-approved nonprofit credit counseling agency before filing for Chapter 7 bankruptcy to determine if there’s another way to repay the debt. Borrowers who have filed for Chapter 7 bankruptcy are often allowed to keep their assets, including their home, vehicles, retirement accounts, cash, and other assets; mortgage and auto loans will not be affected by the bankruptcy and should be paid as usual each month. Chapter 7 bankruptcy stays on the credit report for ten years. This often makes credit less available and loan terms less favorable for borrowers who have declared bankruptcy; however, each debtor’s experience will be different. When you’re looking at Chapter 7 lawyers in the area, contact the Law Offices of Joseph G. Pleva for assistance. Our highly experienced team has helped hundreds of clients overcome their debt by guiding them through the bankruptcy process. 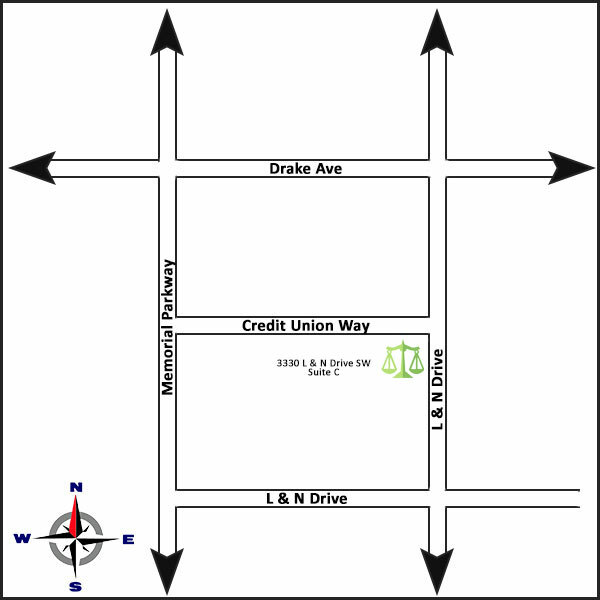 Call our office today to schedule a free in-person consultation, phone call, or video chat!